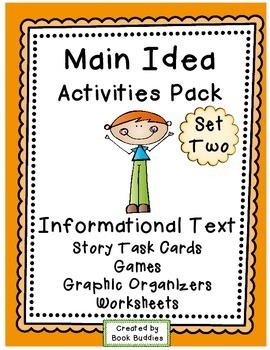 Big variety of differentiated intermediate level, Common Core aligned Main Idea and Details activities. Fascinating nonfiction stories, games, graphic organizers, posters and worksheets provide lots of step-by-step practice and reinforcement. 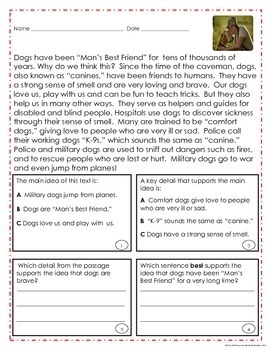 Please click the Preview button to see more pages of this resource. 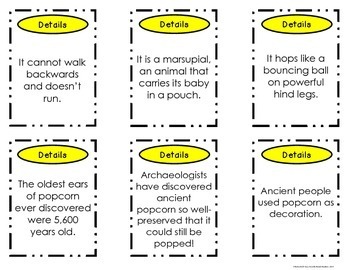 Browse our Main Idea Resources Page for these nonfiction stories, task cards, games and activities! 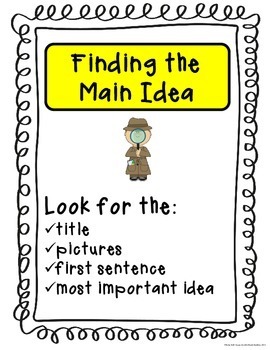 Visit us on Pinterest for lots of great ELA ideas and resources!